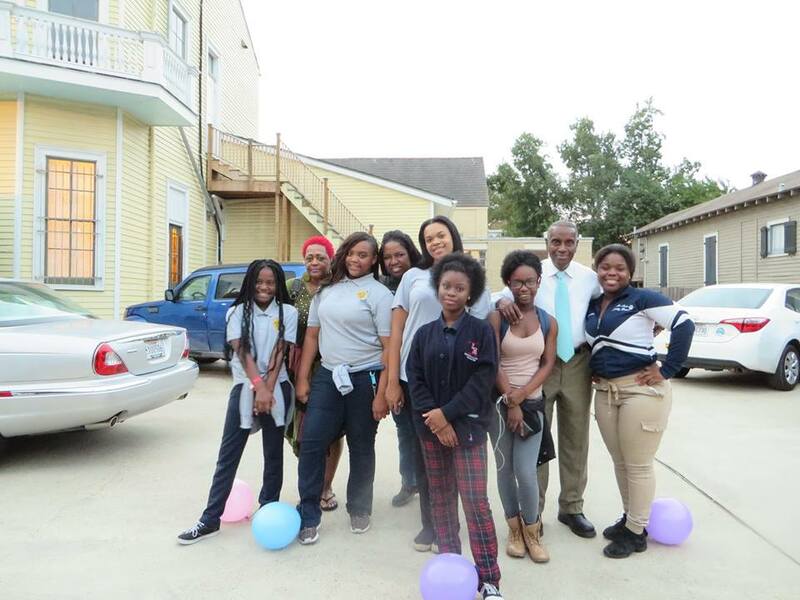 December 3, 2015 — The Awesome Girls Program in New Orleans has served at-risk girls in the area for nearly 18 years. Girls participating in the program face many challenges, and also encounter many barriers to healthy growth and development such as poor schools, lack of physical safety in neighborhoods and schools, disrupted family dynamics and poverty. Though the girls participating in the program face all these challenges, they do have a beacon of hope in their community: The Awesome Girls Program. Mentoring sessions at Awesome Girls always include snacks or a meal, an activity called FUN! (unstructured, relaxed time), and some of the following activities: academic support and enhancement; social skills training; character building; physical fitness; cultural arts and dance; visual arts and crafts; field trips; healthy cooking exercises; pregnancy prevention group discussion; community service; and healthy lifestyle behaviors. Operation USA has enthusiastically supported the Awesome Girls since Hurricane Katrina devastated New Orleans in 2005, and has since provided funded and support for a variety of programs aimed at nurturing the girls, building resilience, and fostering life-affirming behavior–all while having fun and connecting with their peers. In 2014, we funded the Academic Persistence Program, a “for girls, by girls” program during which participants spend 22 weeks engaging in academic enhancement activities with an emphasis on mathematics and science. 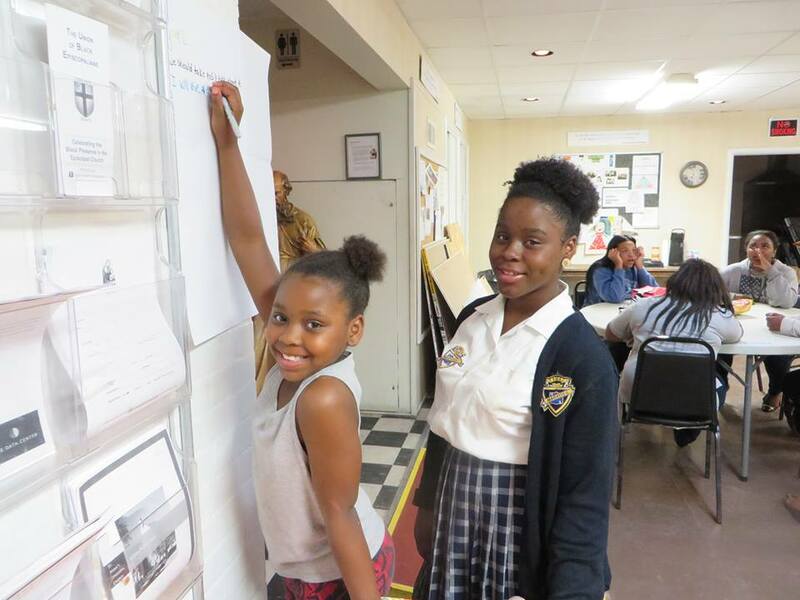 In 2015, our programs staff visited New Orleans to meet with the girls and to run an envisioning session for a new connected youth development initiative in which the girls will take part. Operation USA will empower the girls to have a direct hand in developing the new initiative, giving them a platform to elevate their voices and allowing them to shape the program to fit their needs and interests. Now, we are pleased to be able to provide a grant in the amount of $10,000 to the Awesome Girls Program for general program support. The allocated funds will permit the program to encourage girls and their families to focus on (or advocate for) community resources to address their greatest nemesis: poverty. The grant will also allow program leaders to incorporate strategies and tools into programming so that our Girls and their families are better equipped for the future. Operation USA is grateful to be able to meet such an urgent need for such a wonderful program, and we thank donors like you for making it possible! To donate to this and other Operation USA-supported programs, click here now. See more photos from our recent visit with the Awesome Girls here.